Northwest National Real Estate: Sale Pending! Superbly Maintained Home! Sale Pending! Superbly Maintained Home! 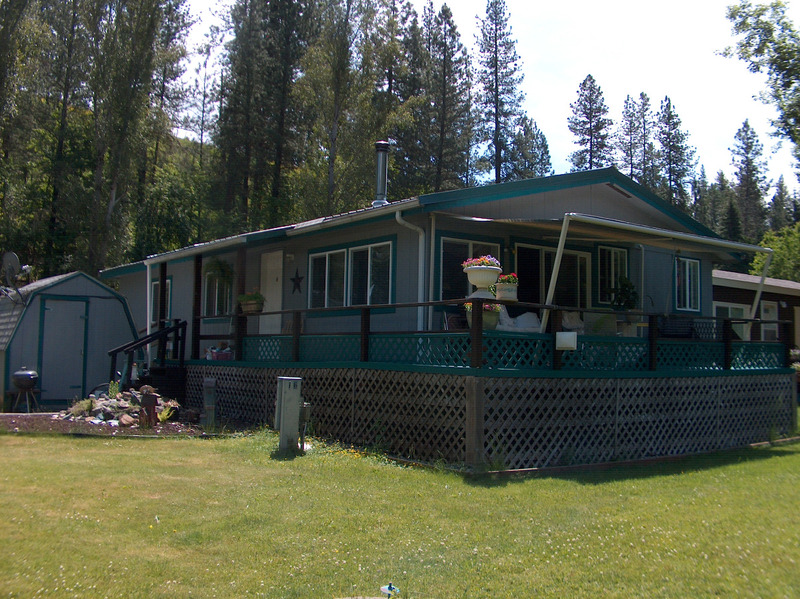 Superbly maintained home for sale, literally at river’s edge, in nice, quiet park on the beautiful South Fork of the Clearwater River. The fish are right out the back yard for fantastic fishing of steelhead, salmon, and trout. There is also a small garden area. Open floor plan, separate decks, reasonable and affordable lot rent. This house is great for full time living or a vacation getaway. A must see! Contact All Around Realty for more information at (208) 983-7878. Priced at $43,900.